As it stands right now, the 2019 Daytona 500 is less than a month away from being run. This year marks the 60th anniversary of the first running of the race which saw Lee Petty take the trophy, albeit not being initially rewarded the win. As the days countdown to the race, the field of drivers and teams begin to look a little clearer, despite an official entry list not being out. 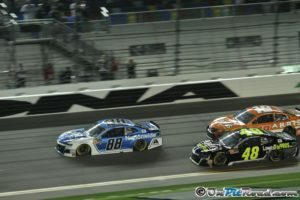 Following its first full season in the Monster Energy NASCAR Cup Series, StarCom Racing is back to contest its second Daytona 500. This year they’ll go into the race with a driver in Landon Cassill whom they know they can rely on for a full season commitment. They will also be guaranteed a spot in the field with a charter purchased from Richard Childress Racing. 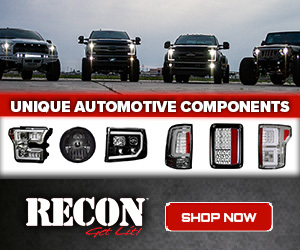 StarCom Racing is a team that’s growing. They’re still learning. This is not a race-winning team, however they managed a strong showing in last year’s race with Jeffrey Earnhardt at the helm. A top-20 is certainly an attainable feat for the team, and depending on possible attrition, maybe even a top-10. Chip Ganassi Racing heads into 2019 with some uncertainty for the first time in several years. For the first time since winning the Daytona 500 in 2010 with Jamie McMurray, a new driver will wheel the No. 1; Kurt Busch, the 2004 series champion and 2017 Daytona 500 winner. While having a champion at the wheel is a plus, Ganassi lost a major supporter in DC Solar this offseason, whose offices were raided by the FBI in late 2018. There is a bit of consistency in Ganassi heading into 2019. Kyle Larson, who went winless in 2018 driving the new Chevy Camaro, returns to the No. 42 with crew chief Chad Johnston. Ganassi and Chevy struggled in 2018, and Larson will surely be looking to pick up some of the slack. A Daytona 500 trophy would be a great way to do so. If there’s one team in the garage going into 2019 with a full head of steam, that has to be Team Penske. 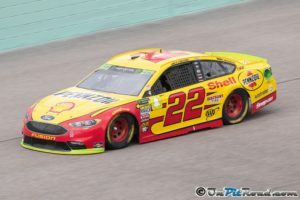 Between Brad Keselowski, Ryan Blaney and Joey Logano, Penske ended 2018 winning six of the last 12 races, including the championship. 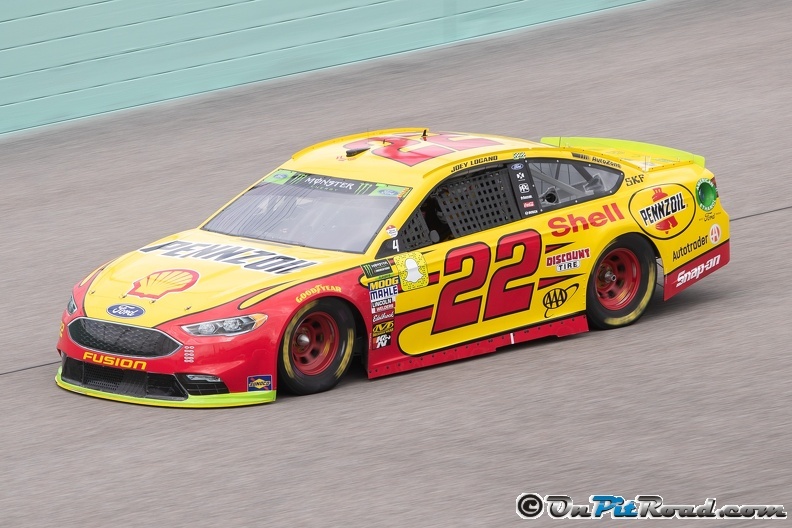 The defending series champion, Logano, has one of Team Penske’s only two Daytona 500 wins, in 2015. Penske’s other Daytona triumph came in 2008 with Ryan Newman. While RCR may be the defending Daytona 500 champs with driver Austin Dillon, it’s fair to say this team may have early adversity to overcome in 2019. Ryan Newman, a valuable member of the team, is no longer there after joining Roush Fenway Racing. 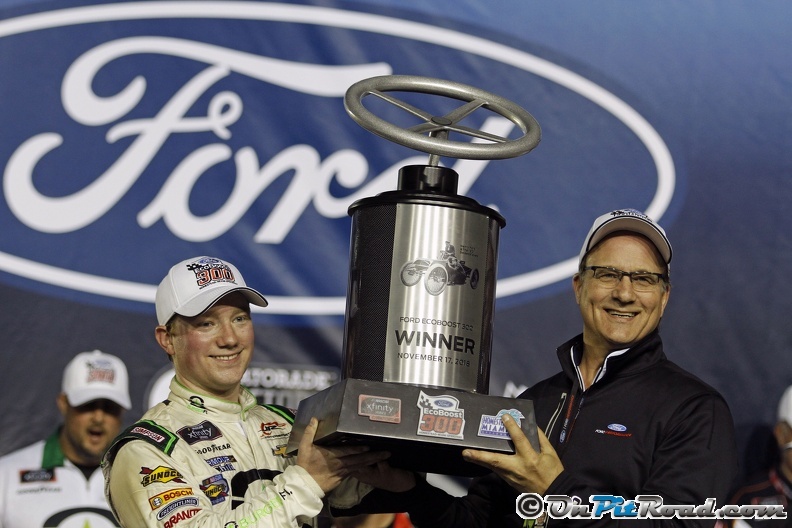 Taking Newman’s spot at RCR is rookie driver Daniel Hemric. Hemric has shown immense talent in the NASCAR minor leagues despite failing to do one thing; win a race. It would be unfair to expect Hemric to go out guns-blazing, but a strong year would be important for him. RCR has two confirmed entries for the Daytona 500, but recent rumors have pointed to the team possibly fielding a third car for 2018 NASCAR XFINITY Series champion and team newcomer Tyler Reddick. Much like Team Penske, Stewart-Haas Racing should start 2019 with a considerable amount of momentum. SHR was one the most dominant teams throughout the 2018 year. Its four drivers, including the departed Kurt Busch, each won on at least one occasion. Kevin Harvick took eight checkered flags last year, Clint Bowyer won twice while Busch and Aric Almirola each got one win. 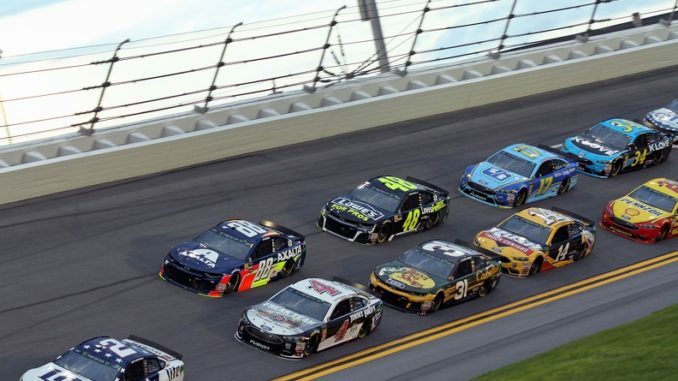 Almirola was also less than half a lap away from victory during the 2018 Daytona 500. Taking Busch’s spot in the No. 41 this year will be Daniel Suarez, who joins the team after a few seasons at Joe Gibbs Racing. As touched on earlier, Ryan Newman, the 2008 Daytona 500 winner, has joined Roush Fenway Racing after spending five seasons at Richard Childress Racing. The 41-year-old Indiana native will pair-up with Ricky Stenhouse, Jr. who returns to the team. Once a powerhouse in NASCAR, Roush Fenway Racing has struggled over the last several seasons on most tracks, with Daytona and Talladega being the two main exceptions. Aside from Chase Elliott, who came on strong in the latter portion of 2018, Hendrick Motorsports struggled last year. And by struggled, I mean struggled. Jimmie Johnson’s streak of winning at least one race every year since 2002, came to a grinding halt. Lowe’s is no longer with the team, and Chad Knaus? He’s no longer Johnson’s crew chief. Knaus moves to sophomore William Byron. Johnson will pick up rookie crew chief Kevin Meendering and Ally Financial will sponsor the team. This team, one of the most successful in NASCAR’s history, is in desperate need for revitalization in 2019. Elliott led Hendrick in 2018 with three wins. Alex Bowman and Johnson made the playoffs, but weren’t championship contenders. Byron, who it can be argued was thrust into a Cup ride before he was ready, needs improvement this year. The last time Hendrick won the Daytona 500 was in 2014 with Dale Earnhardt, Jr. They also won the Great American Race the previous year with Johnson. 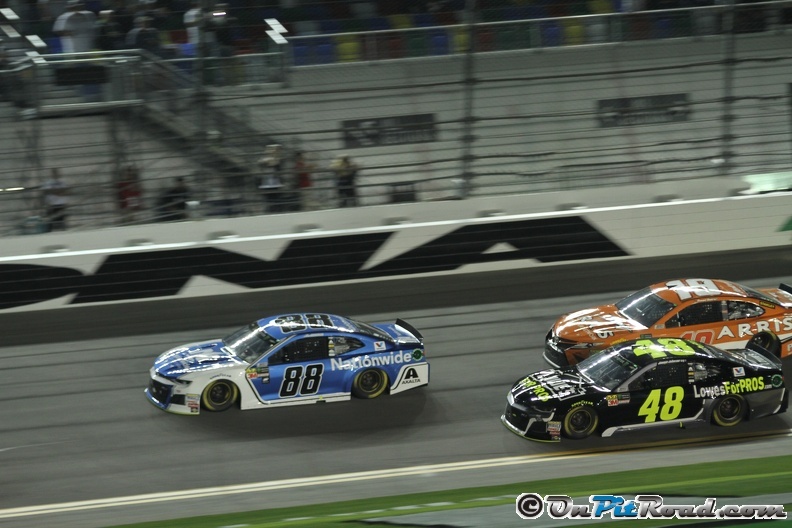 While Hendrick struggled in 2018, so did Chevrolet. Perhaps having a full year under their belt with the Camaro will help them to be stronger this season. Denny Hamlin, Kyle Busch, Martin Truex, Jr. and Erik Jones — talk about a stacked lineup. While it shouldn’t be a surprise Joe Gibbs Racing could potentially be the strongest team in 2019. They have Busch and Truex, the 2015 and 2017 series champions, in their stables. They also have ‘That Jones Boy,’ who seemed to really be coming into his form and Hamlin, a perennial favorite to win several races. Hamlin is the only former Daytona 500 winner on this team, but Jones is the most recent winner at Daytona after winning his first career Cup race at the track in July. 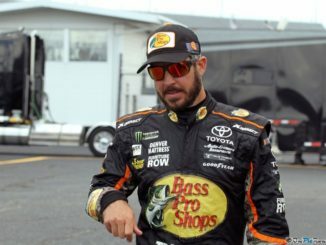 Truex is the newest addition to Gibbs, and while he has the least superspeedway success of the four, he and crew chief Cole Pearn have been on a tear with Furniture Row Racing over the past few years. 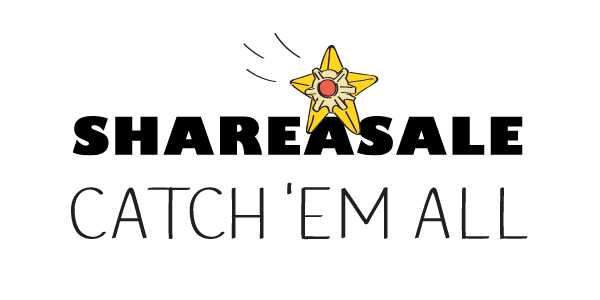 We should see nothing less this season. No changes for this team in 2019. Driver Ty Dillon and crew chief Matt Borland both return, as does the alliance with Richard Childress Racing. This team has really remained stagnant over the years. Few changes and little improvements. This team has the potential to run a decent race in the Daytona 500, but work needs to be done to make Germain a more consistent contender. The closure of Chip Ganassi Racing’s XFINITY Series team left Ross Chastain, one of NASCAR’s top young drivers, without a championship-contending ride. Chastain will still have a chance to do some racing. He will be Premium’s full-time driver in 2019. He was also announced Friday as a part-time driver in the NASCAR Gander Outdoors Truck Series for Niece Motorsports in the No. 45. As for the Daytona 500, this will mark Chastain’s first appearance in the Great American Race after running 34 of 36 Cup events in 2018. If he can stay out of trouble during the race, a solid result could be achieved. The Wood Brothers and driver Paul Menard could easily be one of the darkhorse picks for this year’s Daytona 500. The team gets support from Team Penske, and should therefore have the same Mustang speed the Penske drivers have. The Wood Brothers are multi-time Daytona 500 champions, last achieving the trophy in 2011 with then-rookie Trevor Bayne. A win in the Daytona 500 would be a huge morale boost for the Wood Brothers. Team founder Glen Wood died Friday at the age of 93. Wood competed in the first ever Daytona 500 as the Wood Brothers’ driver. He finished 34th. If NASCAR handed out a “most improved team” award, Go Fas Racing probably would have won it, or at least been a nominee, in each of the last two years. The team has been competing full-time in NASCAR’s top division since 2012, but it was only in 2017 it hired its first full-time driver, Matt DiBenedetto. DiBenedetto, who brought the team its first three top-10s in Cup competition, has now moved on, and the team has hired a new driver, Corey Lajoie, to wheel its car. Lajoie is a strong driver, and he’s fast, but he is also heavily criticized for being hard on equipment. This could be a trying year for Go Fas. Lajoie has begun to learn that sometimes when you have a 25th-place car, you have to rein it in and settle for 25th. If he doesn’t push it too hard this year, this team could have success. DiBenedetto finished in the top-10 twice for this team at Daytona, so they have good restictor-plate speed. After decreasing from three full-time cars to two a few years ago, Front Row Motorsports is going to try three one more time. Rookie Matt Tifft joins the team, while David Ragan and Michael McDowell will respectively stay in the Nos. 34 and 38. 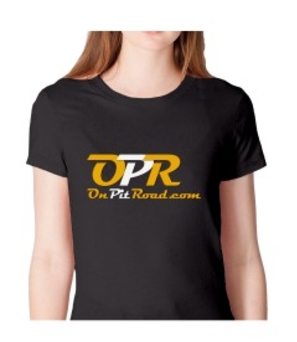 Front Row has shown impeccable speed on the restrictor-plate tracks. Ford cars also tend to work really well together at Daytona and Talladega. Ragan picked up Front Row Motorsports’ first of two wins at Talladega in 2013. 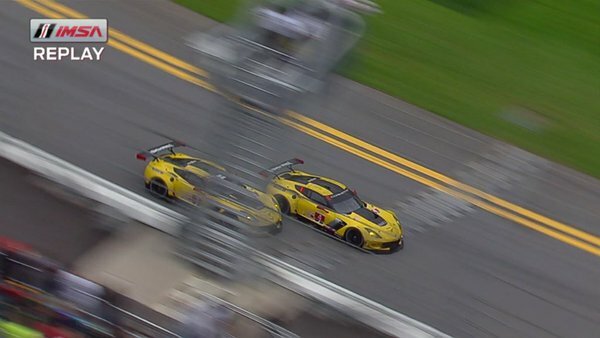 These cars often contend for top-fives and top-10s at Daytona. It would almost be a shock if at least one of these cars doesn’t end up in the top-10 again this speedweeks. Long-time JTG Daugherty Racing driver A.J. Allmendinger was released from this team in 2018 in favor of NASCAR Whelen Modified Tour standout Ryan Preece. Preece will join the team in the No. 47 as teammate to 2015 XFINITY Series champion Chris Buescher. Both JTG cars managed to finish in the top-10 in last year’s Daytona 500, but outside of the restrictor-plate races, this team struggled. While the addition of Preece is a good long-run move, expect this team to struggle in 2019. Allmendinger was a leader in this team. His departure could be prevalent in the short-run. Spire Motorsports is the newest addition to the Monster Energy NASCAR Cup Series. Up until a few days ago, very little details were public about this team. What we now know is this is the team that will field a car for Jamie McMurray in what will likely be his last Daytona 500 start. It will be a combined effort with Chip Ganassi Racing. Spire purchased a charter from Furniture Row Racing after it shut its doors at the end of 2018. The team will compete full-time and will run the No. 77 in every race, except the Daytona 500 with McMurray. A driver for the remainder of the year is still unknown. It’s hard to gauge expectations out of this team. So much is still unknown, but former Furniture Row Racing executive Joe Garone has been hired to oversee the efforts. The team is expected to be aligned with Premium Motorsports for much of the year. Bubba Wallace and Richard Petty Motorsports were the Cinderella Story of last year’s Daytona 500. An underfunded team that moved to a new manufacturer with a rookie driver nearly won the Daytona 500, ultimately finishing runner-up. It set up possibly unrealistic expectations as the year continued. Ending the year with only three top-10 finishes, RPM and Wallace will look for a stronger year, which could well be the case. They’ll have a new crew chief atop the pit box as Drew Blickensderfer departed the team for Front Row Motorsports. Fresh leadership could help this team improve a few spots in the standings. Rick Ware Racing returns to the Cup Series in 2019 with two full-time cars, and according to the team, both have charters. Not a lot is known about this team’s plans for the year. Cody Ware will likely be one of the drivers, but they’ll likely have several drivers swapping between the two cars for the year. 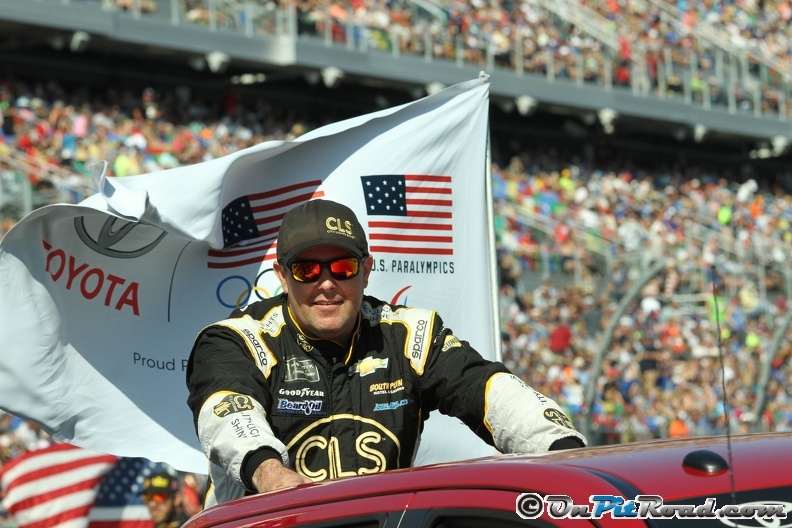 A big benefit for this team could be a wealth of knowledge from 59-year-old NASCAR veteran Mike Wallace who is expected to run in numerous races throughout the year, though that likely won’t happen until the second race of 2019 at Atlanta Motor Speedway. Mark Beard may not be the most high-profile team owner in the Cup Series and his team may not run full-time, but when they race, they’re fast. Over the last two years, Beard has run eight races with Brendan Gaughan driving, all of which have been restrictor-plate races. 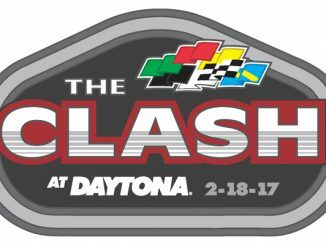 Those eight races have shown some impressive runs, including a seventh-place finish at Daytona in July of 2017. Two additional 12th-place finishes and an 11th in the team’s inaugural Daytona 500 have highlighted their efforts. The team confirmed on Twitter in October they would once again run the Daytona 500, but future plans are unknown as this is NASCAR’s final slated restrictor-plate race. Carl Long’s race team welcomes Joey Gase, a new driver to the team for this year’s Daytona 500. MBM Motorsports will once again race on a part-time basis, which means this team is going to have to either find some speed in time trials or the Can-Am Duels in order to guarantee itself a spot in the Daytona 500. After more than a year of sitting on the sidelines, Tommy Baldwin Racing is back to contest the Daytona 500. This team will run a part-time schedule in 2019, and it announced Ryan Truex as its driver for at least the Daytona 500. Truex attempted to make the Daytona 500 in 2014 driving for BK Racing, but failed to do so. 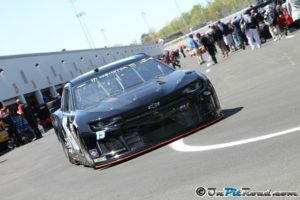 This year’s version of the Can-Am Duels could be the redemption Truex needs to qualify for this race for the first time. 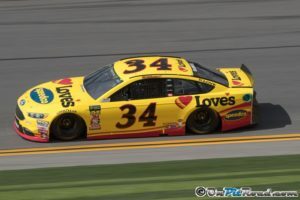 Leavine Family Racing is one of the question marks in the garage going into the 2019 season. Last year, the team ran Chevy with Kasey Kahne as the driver for most of the season until an illness took him out the car. This year, the team moves to Toyota and a Joe Gibbs Racing alliance with driver Matt DiBenedetto. DiBenedetto is a strong driver, and Gibbs a strong team. If Gibbs gives this team proper support throughout the year, this could be a breakout year for DiBenedetto and the No. 95 car. An infrequent competitor in NASCAR since 2015, Nigerian businessman Victor Obaika entered his No. 97 Chevrolet in three Cup events to end the 2018 season. Two of the races the team ran was with rookie Tanner Berryhill, who will return to the team to pilot the car in 2019. The team intends on running full-time with cars acquired from the now-defunct BK Racing. This team, will however, not have a charter for the 2019 season, and will have to qualify for the Daytona 500 on time. There are already 40 confirmed entries for the Daytona 500, as listed above, however, there are a few more who could make an appearance. As previously alluded to, Tyler Reddick has been rumored to drive a third Richard Childress Racing car. TriStar Motorsports, who have run full-time in the Cup Series with the No. 72 for the last two seasons, haven’t confirmed any plans for the year yet, but could return to the series, at least on a part-time basis. Trevor Bayne has been one driver rumored to compete in the Daytona 500 for them. Gaunt Brothers Racing, who ran the Daytona 500 in 2017 and 2018, haven’t confirmed plans for 2019 yet. They ran 22 Cup races last year, many of which were shared between Canadian D.J. Kennington, Parker Kligerman and Jeffrey Earnhardt. As things look now, we could see anywhere between 40 and upwards of 43 drivers attempting this year’s running of the Daytona 500. 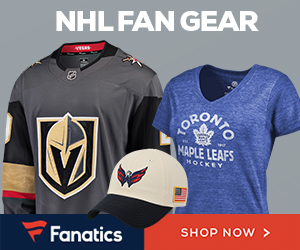 What NASCAR Drivers May be Moving in 2019?